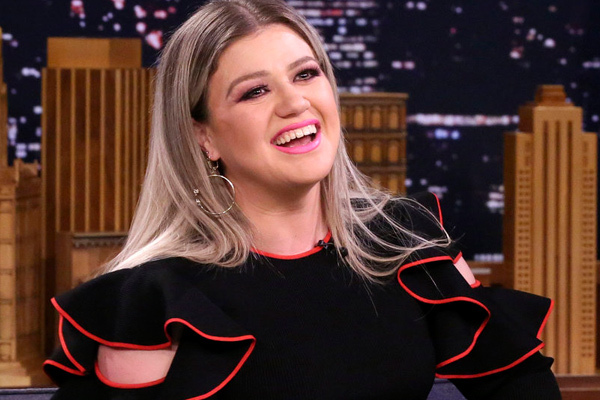 MUMBAI: Singer Kelly Clarkson said she has put on weight over the holidays, and has vowed to get in shape in the New Year. "To the person that lost weight over the holidays. Don't worry, I found it and I will get it back to you starting January 1st," Clarkson posted on Sunday. She used hashtags #TightPants #ButSoWorthIt. Clarkson has been open about issues with her weight in the past, after she was diagnosed with a thyroid condition in 2006.